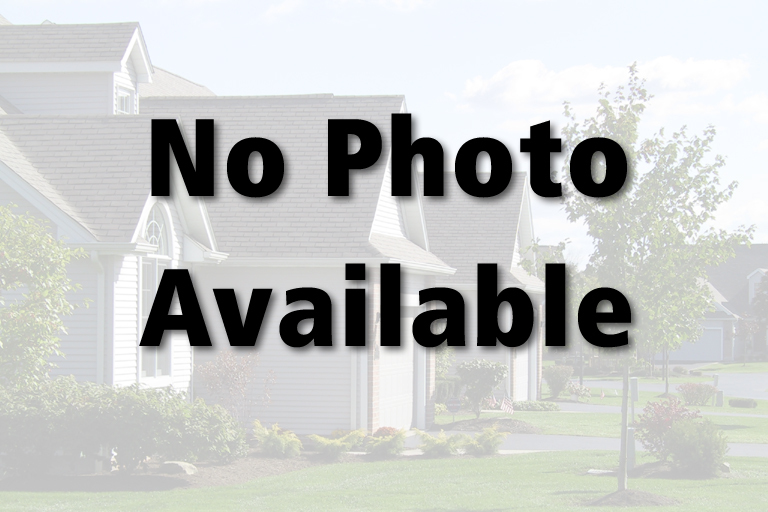 NEOHREX 4063264 Directions to property: Mahoning Ave to N Wickliffe Circle to N Main Street. House on right. 121 North Main St, Youngstown, Ohio 44515, U.S.A.
Mahoning Ave to N Wickliffe Circle to N Main Street. House on right.